CPS have many years experience in delivering quality exhibitions for the corporate sector, this includes product launches, experiential campaigns, company branding events and seminars. One of our production managers will liaise with the client from concept through to delivery, looking after all aspects of the project, creative direction, exhibition stand building, staging, lighting, sound and audio visual solutions. In this day and age the technical side of an exhibition is much more than just electrics and power. 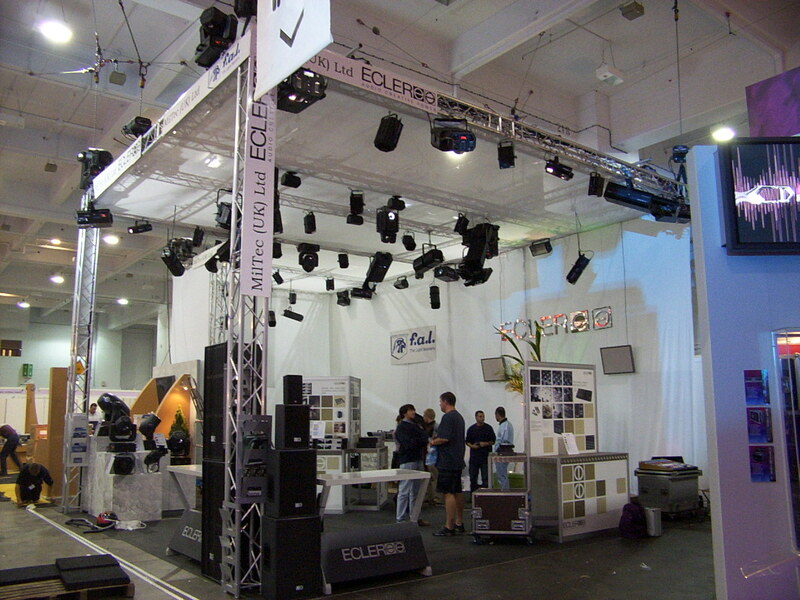 We offer stand build contractors and exhibitors alike the ‘one stop shop’ option, for all aspects of lighting, rigging and audio visual presentations, as well as solutions for all the usual power requirements. Our full-time team are all passionate about events and work tirelessly to deliver the technical side of impressive exhibitions, on time and on budget. We understand that managing exhibitions of all sizes can be a daunting experience, especially when it comes to the more technical aspects. With CPS as a part your team, you can leave the elements of technical event management to experienced professionals and rest assured that we have thought of everything. With our technical event management service, we aim to integrate with your own team and provide creative solutions, as well as full, on-site technical support. At CPS, we encourage our clients to think of us as partners working towards the same goal – staging an exhibition to remember! 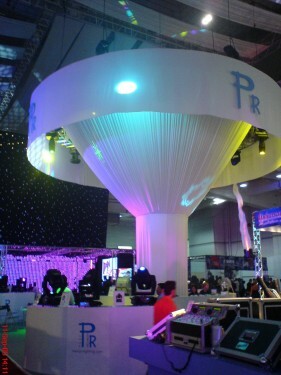 We are proud to use the Prolyte range of trussing and rigging products for exhibition use. The Prolyte structures line encompasses a range of options extending from medium-duty truss systems for compact events to heavy-duty trussing that is suited to even the largest of indoor and outdoor events. All Prolyte Structures trusses are designed and manufactured according to a strict philosophy that emphasizes simplicity, standardisation, ease-of-use, configuration flexibility and, last but not least, absolute safety. 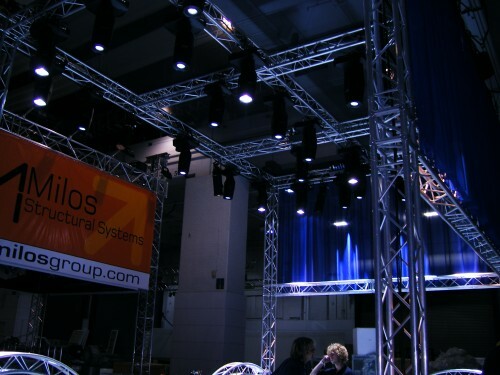 Prolyte Structures manufacture trusses with advanced designs based on the experience of hundreds of users worldwide. Their feedback, ideas and requirements are incorporated into the latest generation products to ensure the highest level of functionality, reliability and safety.